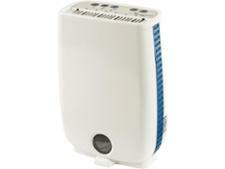 Challenge dehumidifier reviews - Which? Our Members get the full picture, with all the Best Buy and Don’t Buy products. 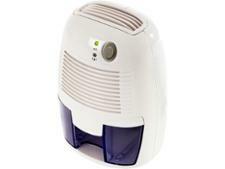 How to buy the best dehumidifierHow does a dehumidifier work? Which? dehumidifier reviews are based on our independent and expert lab tests. We test each dehumidifier in hot and cold climate conditions to see how quick (or not) it is at extracting water. Need help with choosing the right model? See our round-up of the top three dehumidifiers for 2018 - we also reveal one you should avoid.